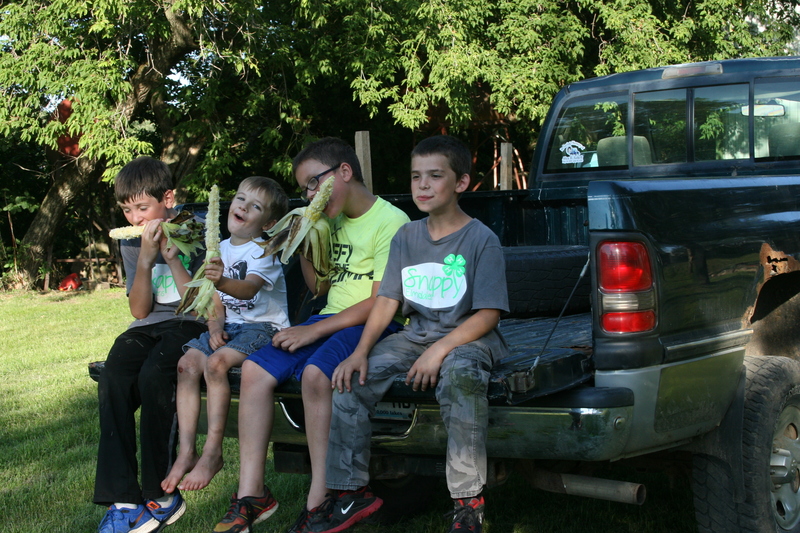 4-H isn’t just for livestock! This week marks National 4-H Week, so well JOIN 4-H!!! 4-H is a great organization to be a part of. Many people think that to join 4-H that you need to have animals. That is so far from the truth! That is a big big MYTH! 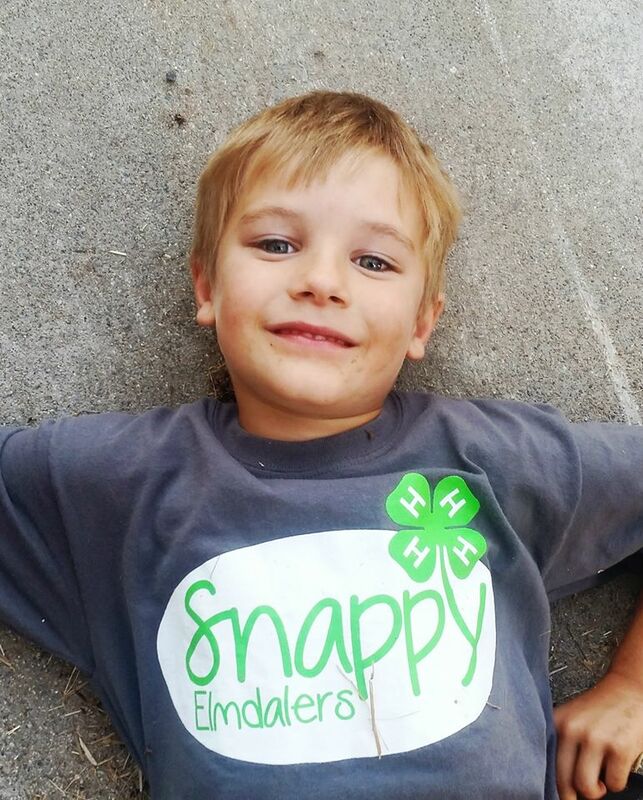 4-H is for everyone! If you like flowers 4-H is for you! If you like art projects 4-H is for you! If you like to garden or canning 4-H is for you! Do you like to bake or cook? If you like to be creative or sew or crochet or talk or anything 4-H is for you! If you like animals and want to learn more about them 4-H is for you! 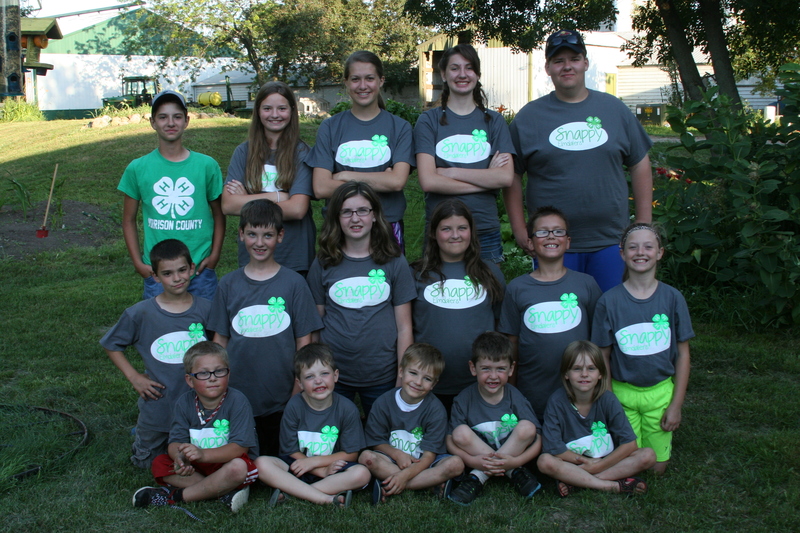 If you want to be part of a great group and don’t know where to go, 4-H is definitely for you!! If you are looking for something for your whole family to do together, did I mention that you should join 4-H? Call your local Extension office if your child is in Kindergarten or older and they will be more than happy to guide you in the right direction for a club that would be a perfect fit for your child, better yet your entire family! As I am writing this Everett says, “Mom just say, ‘4-H is awesome! There are a lot of tables left. Please join 4-H’!” Side note: We meet in the basement of one of our local churches hence a lot of tables. So we have lots of room for everyone. 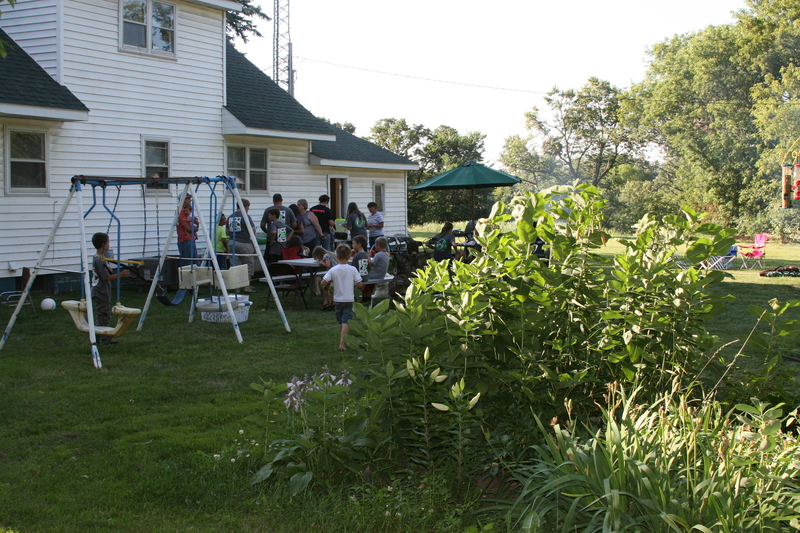 This summer we hosted our club picnic at our farm we had a great time! Call and join today!! Enjoying some corn on the cob. 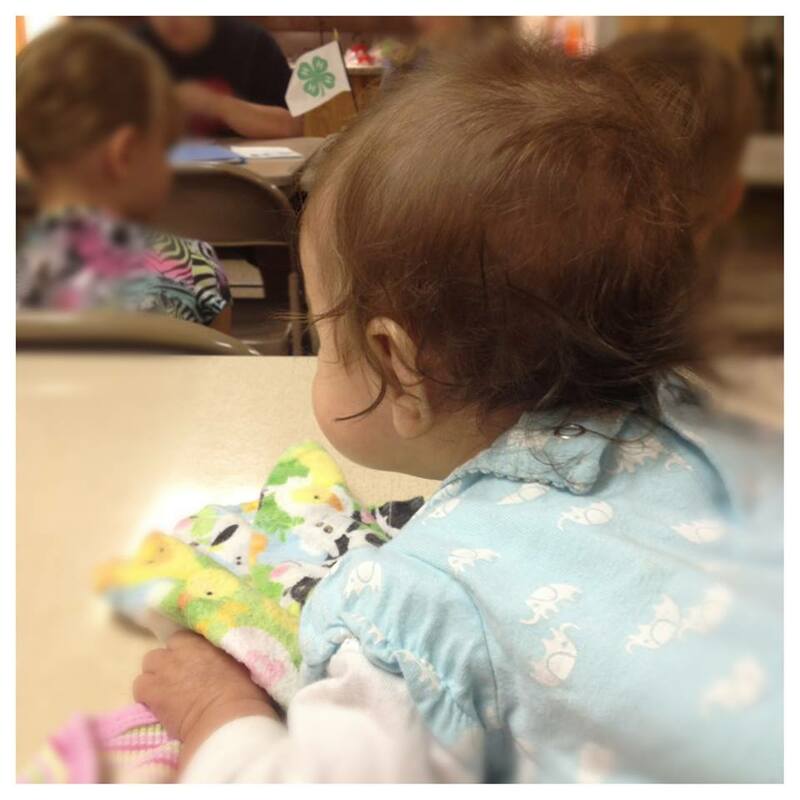 Vivian a future 4-H’er at one of our monthly meetings.